We’ve helped countless people navigate the United States Citizenship and Immigration Services and study for the Citizenship exam. Classes will adjust to students needs. Classes are FREE to all and No REGISTRATION required. Must have some English literacy skills to take the class. Can’t make the classes? Stop by our Citizenship Corner! 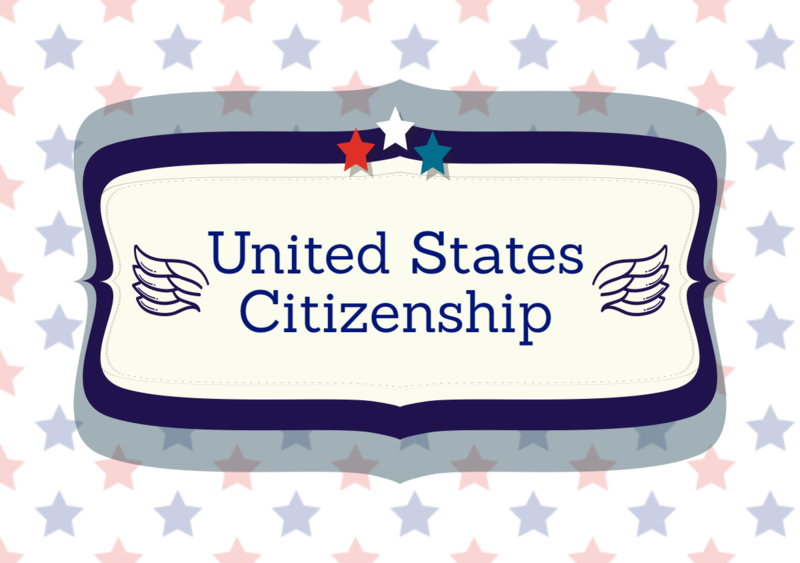 It is a dedicated space providing information about on the naturalization process, application forms, naturalization text preparation materials, rights and responsibilities of U.S. Citizenship, and voter registration forms. For more information or study materials, call Michelle Acosta at (201) 343-4169 x34 or michelle.acosta@hackensack.bccls.org.